ADEN, 28th December, 2017 (WAM) -- The Yemeni Government has filed an official complaint with the UN Envoy Ismail Ould Sheikh Ahmed, the UN High Commissioner for Human Rights and the ambassadors of the 18 countries sponsoring peace in Yemen against the illegal actions committed by the Iran-backed Houthi militias, including their confiscation of the bank accounts of thousands of their oppositionists. 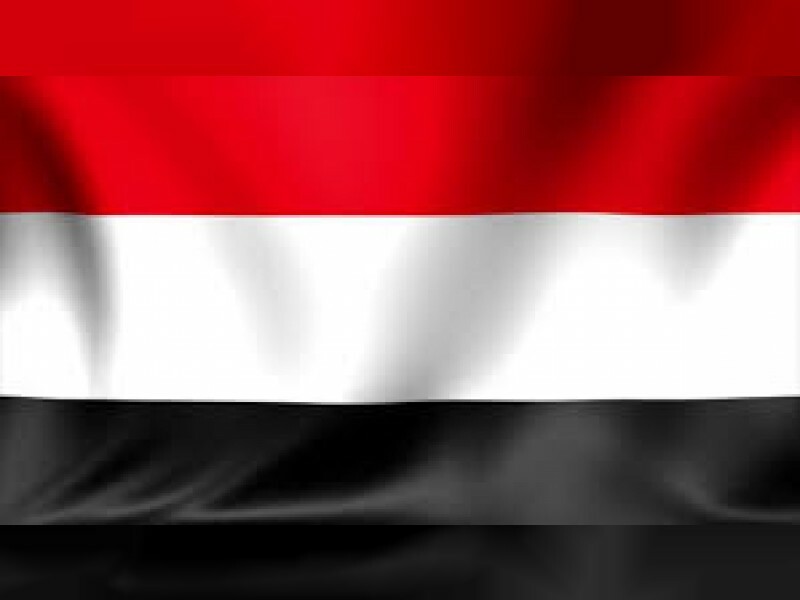 The Yemeni Foreign Ministry in a memo carried by the official Yemeni News Agency, has said that such a behaviour unveils the gravity of maintaining silence over the mass violations perpetrated by the Houthi militias against the Yemeni people, including killings, kidnappings, storming of houses, and illegal seizure of property in a way that corroborates the militias' lack of consideration of any peaceful solution to the conflict in Yemen and their determination to render impossible any future peaceful settlement of the situation. The Foreign Ministry called on the United Nations, the High Commissioner for Human Rights and the International Community to adopt a decisive stance and take serious measures against such barbarian actions, and condemn them as flying in the face of all relevant international resolutions and obstructing peaceful solutions.